Manufacturer of a wide range of products which include luxury acrylic emulsion, silky acrylic emulsion, premium emulsion, acrylic washable distemper, chamak premium paint and chamak enamel paint. 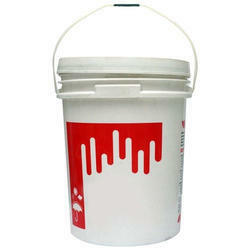 Flash Point Chamak Real is a water based paint which is not flammable. Chamak Real Acrylic Emulision is an exquisite emulsion paint that provides a luxurious finish and a silky glowing appearance to your walls. Chamak Real Acrylic Emulsion is an interior wall finish that can be applied on all types of smooth plasters, false ceilings, asbestos sheets, concretc etc. Interior walls, smooth plasters, False ceilings, asbestos sheets, concrete etc. Chamak Silk Acrylic Emulsion is specially formulated for those who want nothing but the best. 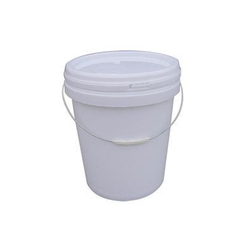 It is supplied in cool elevating shades which give a fresh, clean look even after years of Painting. It has all the qualities required For the interiors of a dreamhome. 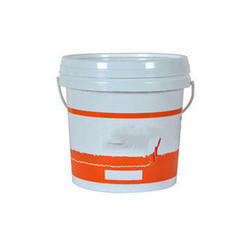 Ideal coating for interior decoration of houses, plastered walls, brick work, concrete and wood etc. By brush/Roller/Spray. Surfaces should be free efflorescence. Old distemper/Lime Should be removed by scraping or rubbing down and the surface should be free from Loose and flaking materials Suitable primer should be used applying. Colour As per the Shade card. Chamak Premium Emulsion is an acrylic pearlescent glaze ideal for creating shimmering wall finishes and softly sparkled features to add visual interest and diversity to any colour scheme. Chamak Premium Emulsion is always used in conjunction with a basecoat tinted to a selected colour. 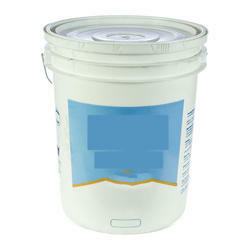 The Choice of basecoat will depend on whether it is an interior or exterior application. Chamak Premium Emulsion may be applied over a wide variety of substrates, including trim and joinery, offering the user an almost infinite selection of colours. Color As per Chamak Acrylic Washable Distemper Shade card. Covering Cap acity 14 Sq. metres per Kg per coat. 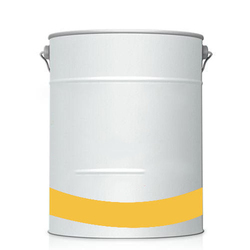 Chamak Acrylic Washable Distemper is a washable water based paint of soft butter like consistency made from excellent quality emulsions and light fast pigments. 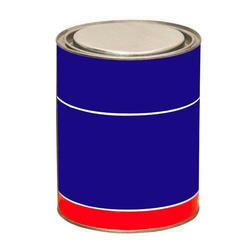 Looking for Interior Decorative Paints ?